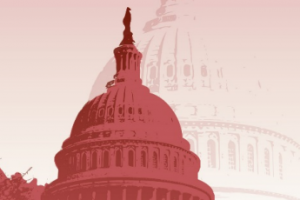 ACA Individual Mandate Penalty No Longer Applies - Creative Benefits Inc. 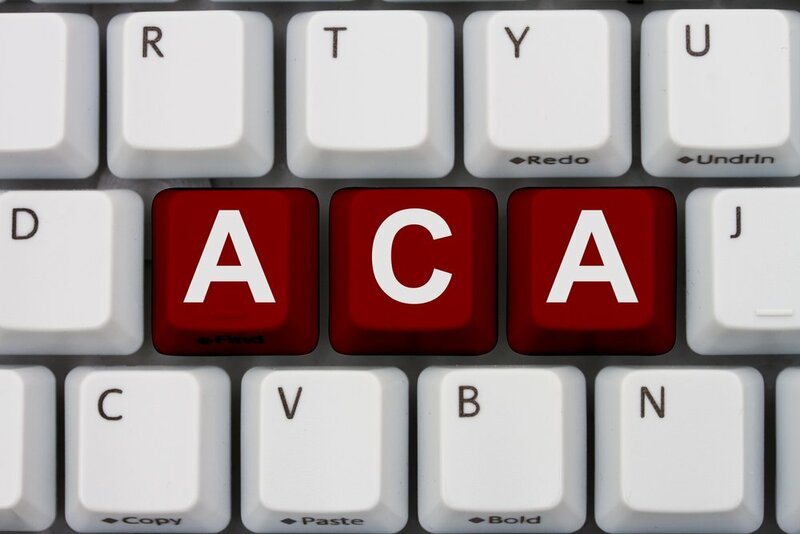 The ACA’s individual mandate penalty no longer applies, beginning in 2019. However, individuals will still need to certify on their 2018 tax return (filed in early 2019) whether they complied with the individual mandate for 2018. 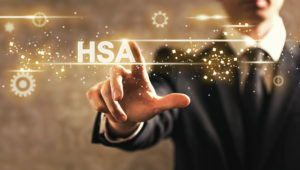 In addition, a failure to obtain acceptable health coverage for 2018 may still result in a penalty for the individual for that year on their 2018 tax return (filed in early 2019). Click here for more information. Any questions regarding this information, contact Creative Benefits at 866.306.0200.